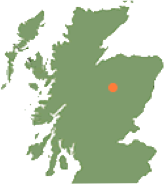 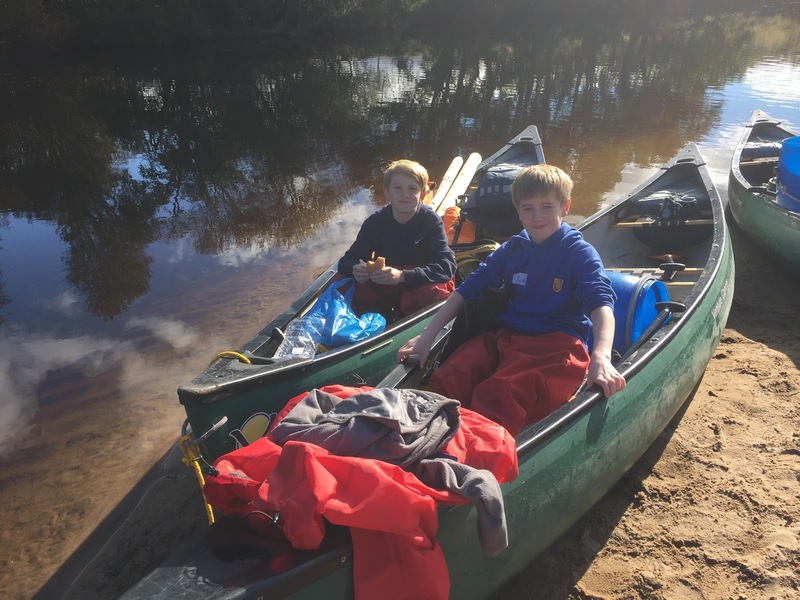 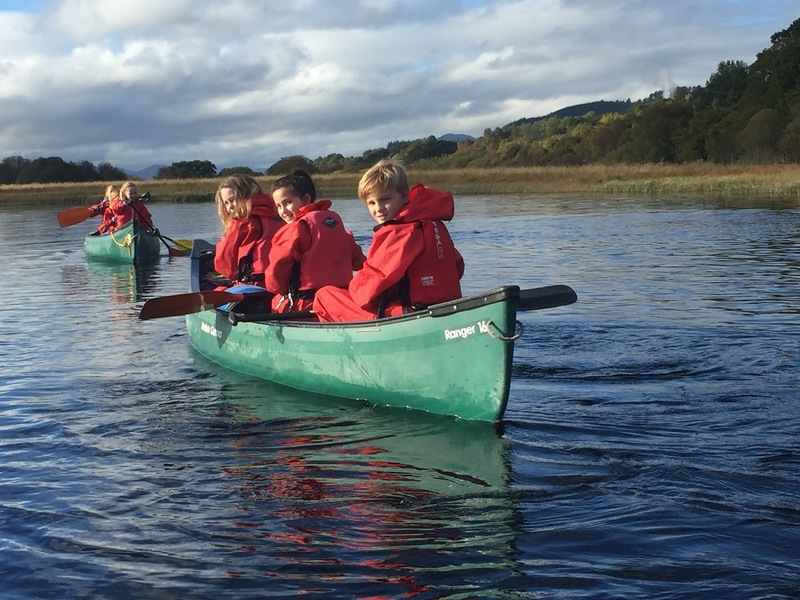 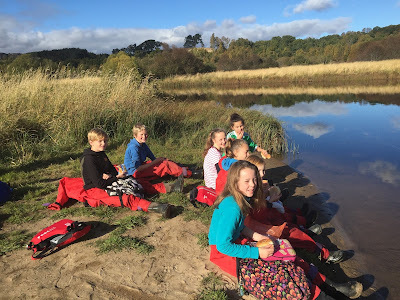 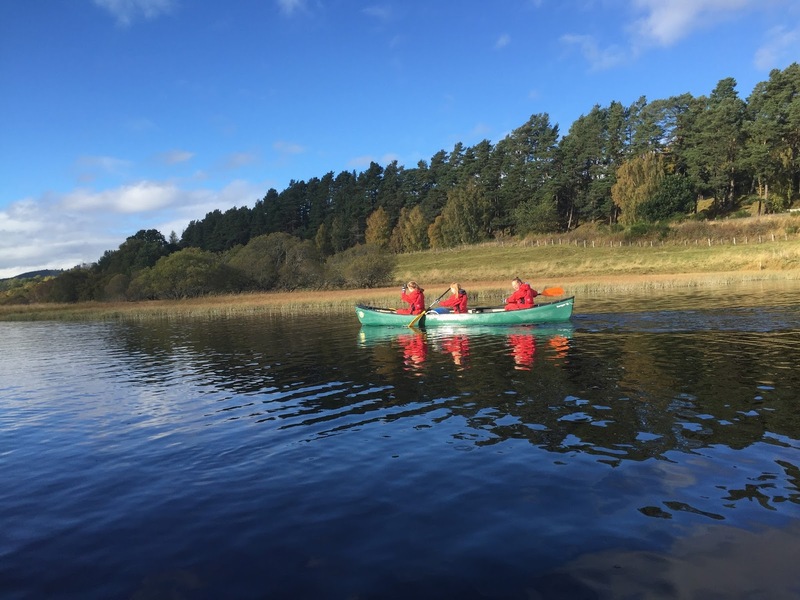 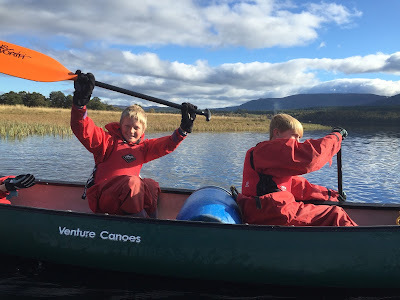 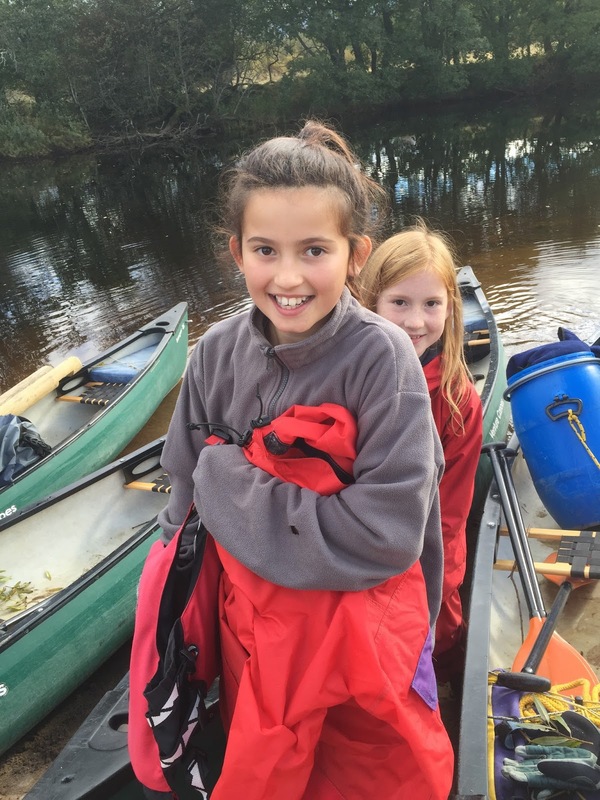 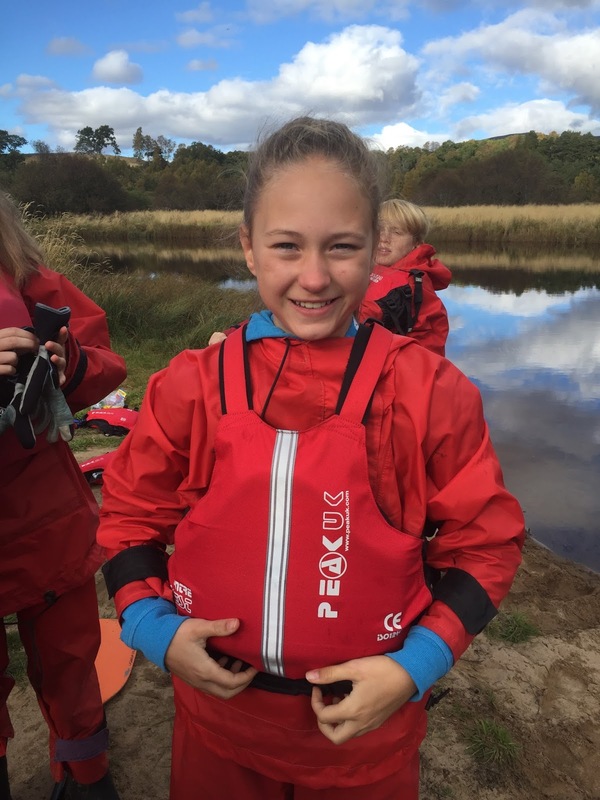 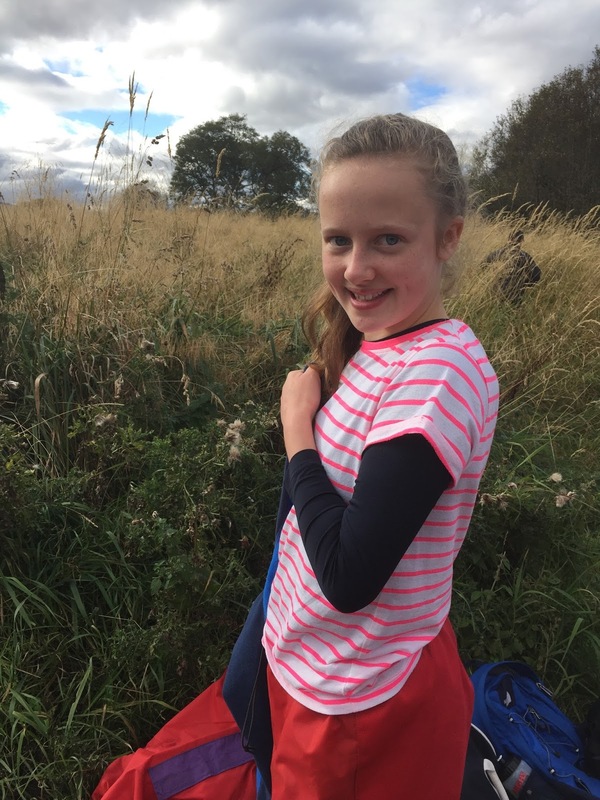 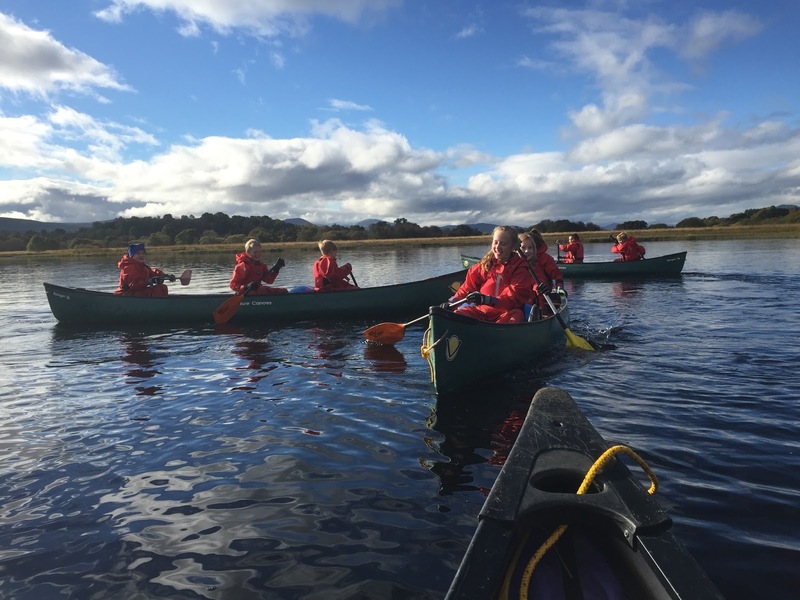 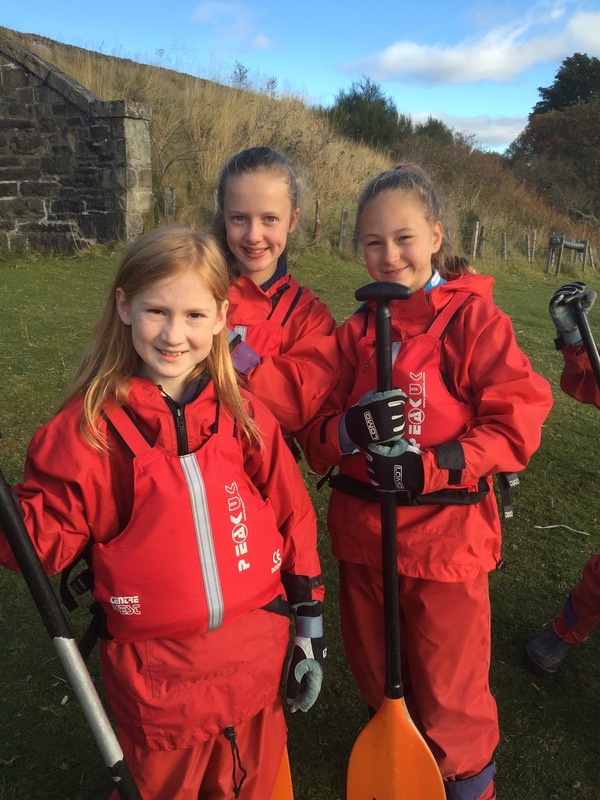 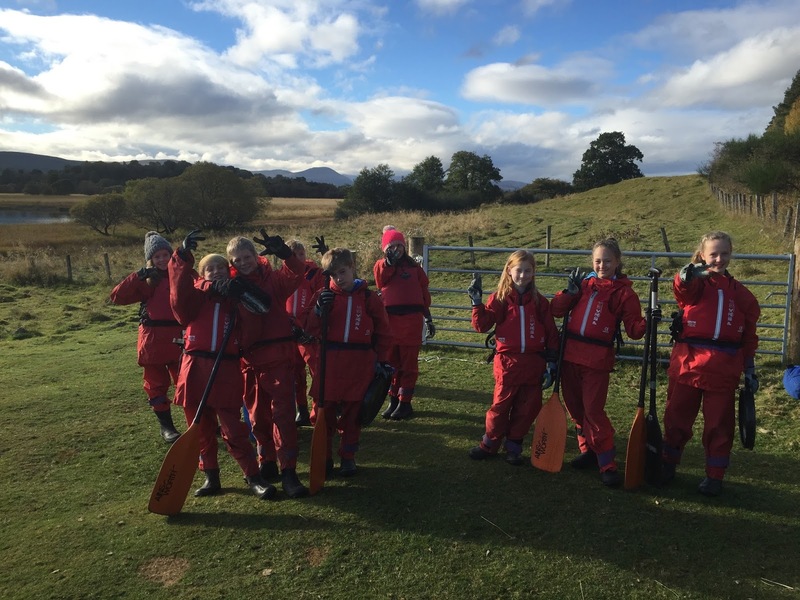 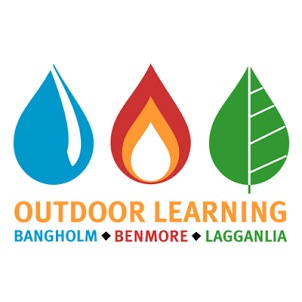 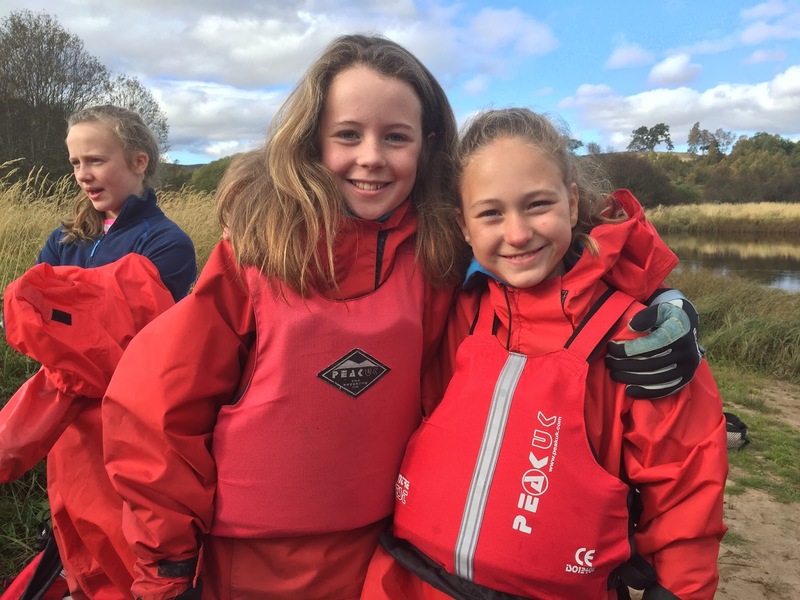 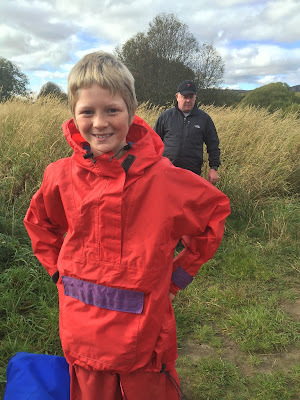 Sciennes P7 Lagganlia 2016: Gp 3 Canoe Day! 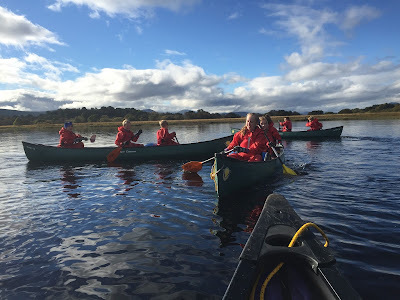 Instructor Jerry said Gp 3 was one of the best groups he ever had! 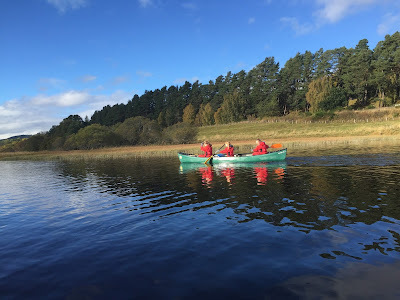 What a delight to spend a whole day on Loch Morlich with such an able, positive team!